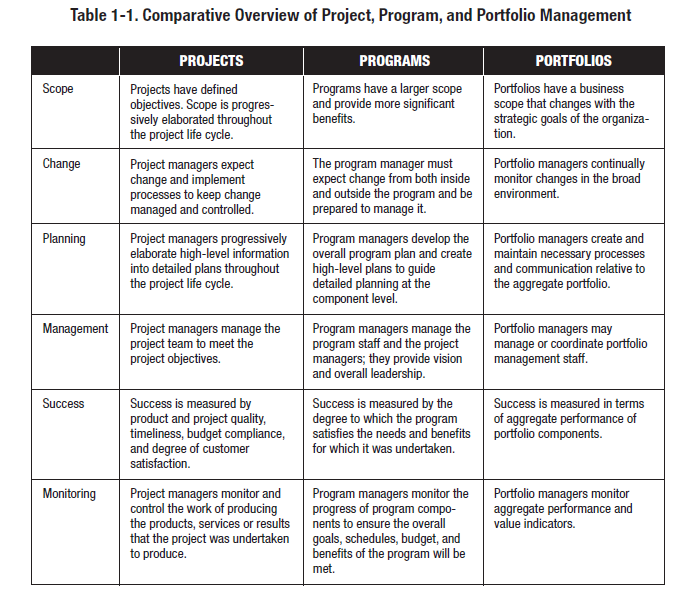 Continuing my series Mastering the Basics of Project Management, in this article we’ll study the differences between Portfolio Management, Programme Management and Project Management. There is often a misunderstanding about the terms Portfolio, Programme and Project Management, when it comes to programme management. Sometimes a programme is called a project. Sometimes a project is called a programme. In addition, sometimes project portfolio and programme are mistakenly used interchangeably. Let’s clarify these questions just after the jump. At the top of the pyramid is portfolio management, which contains all of the projects and programmes that are prioritised by business objectives. Below that is programme management, which contains numerous projects that are interrelated, since they support a particular business objective. Programmes consist of multiple projects, but projects can be independent and simply part of the portfolio. Projects differ from programmes in that they are strictly tactical in nature. 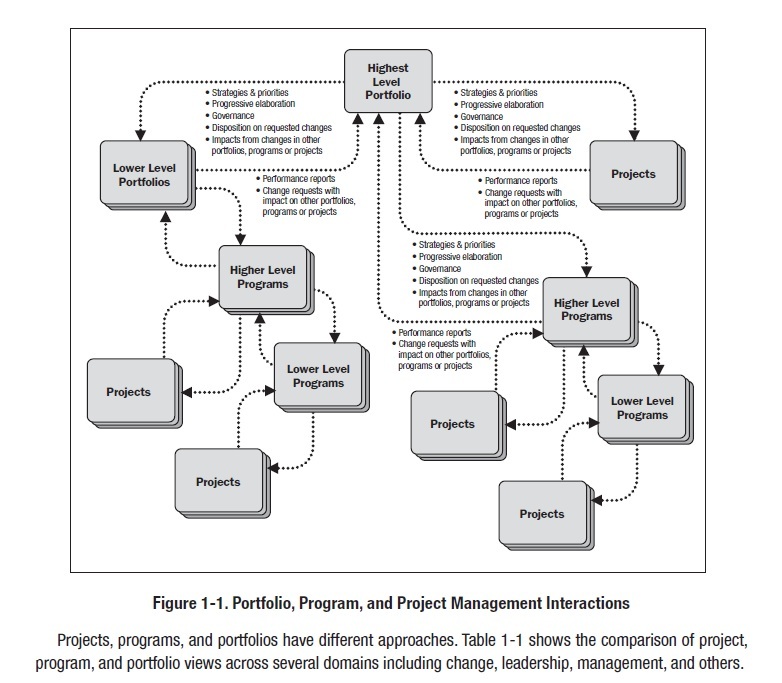 The Portfolio Management: it is a process that is clearly characterised by business leadership alignment. 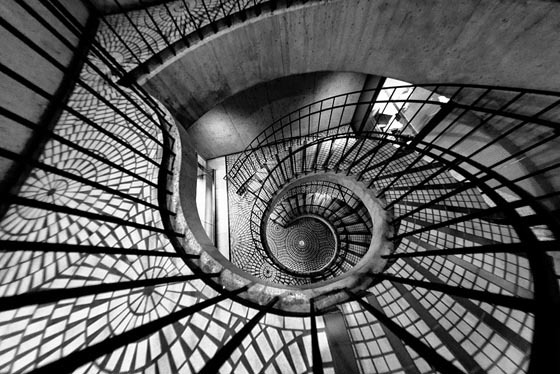 Priorities are set through an appropriate value optimisation process for the organisation. Risk and reward are considered and balanced, and programmes are selected based on their alignment with organisational strategy. If you are a Portfolio Manager, congratulations! You’re the King of the Project Management Forest! The Programm Management: A key distinguishing feature of Programme Management is business sponsorship. Based on decisions and strategies made at the Portfolio Management level, programmes are sponsored by high level business needs. The programme takes on the ownership of benefits and is measured primarily based upon achievement of those benefits. Programmes can also sometimes have “benefits streams,” or sets of interrelated benefits, that cut across functions in the organisation. Programmes,are naturally consisting of multiple similar projects, span functions within an organisation, they have all elements of a business system, and hence are general management oriented. The Programm Manager used to be on charge of the Project Managers. 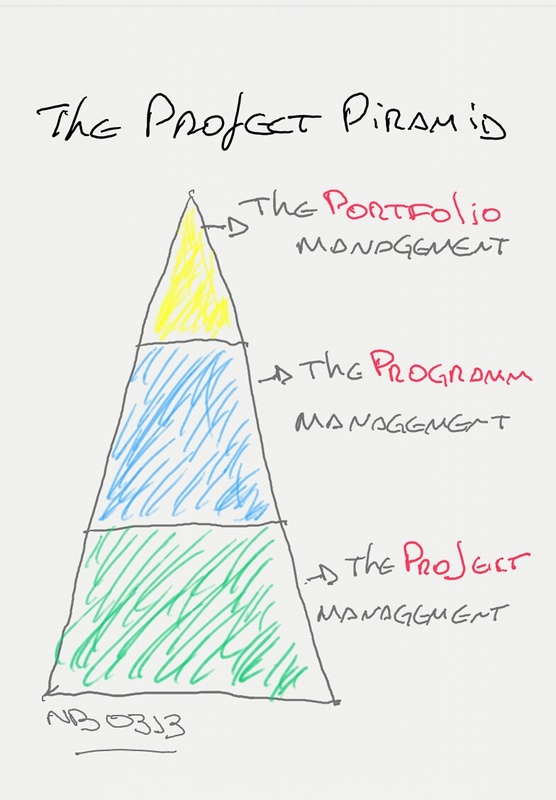 The Project Management: it’s the base of the Project management hierarquical pyramid. The tatic level. The objective here is the delivery of capabilities, typically as defined within a programme. Projects need to be strategy-driven, but do not own the strategic initiative as does a programme. Rather, the project takes inputs and develops and implements a tactical plan. Monitoring along the way and final measurement of success is typically based more on the tactical considerations such as budget and schedule than upon achievement of a strategic business objectives. I hope this article has been most useful in answering your main question about the relationship between portfolio, Programm and Project management. If you have any questions or want to ask something, leave your feedback in the comments box. This entry was posted in Basics, Leadership, Management, Project, Project Management, Weekend and tagged Mastering the Basics, Portfolio Management, Programme Management, Project, project control, project management by Nelson Biagio Junior. Bookmark the permalink.